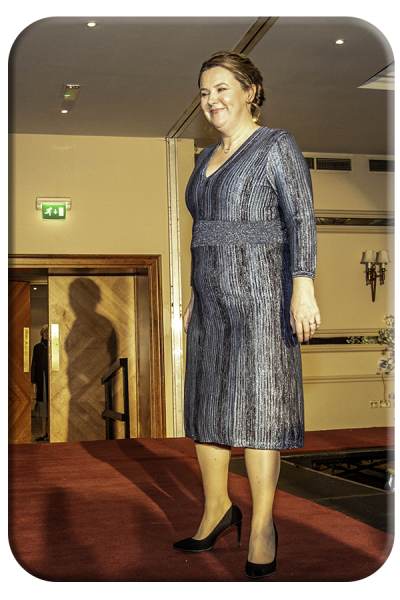 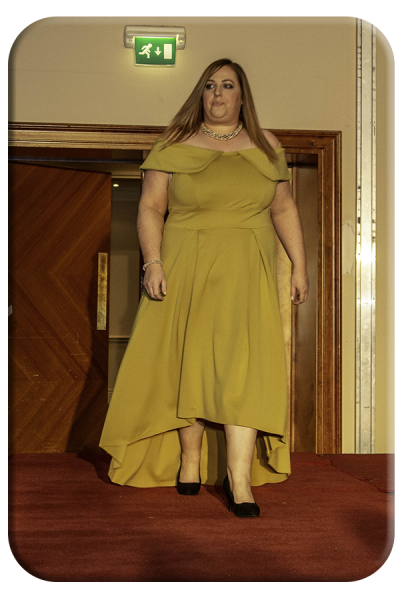 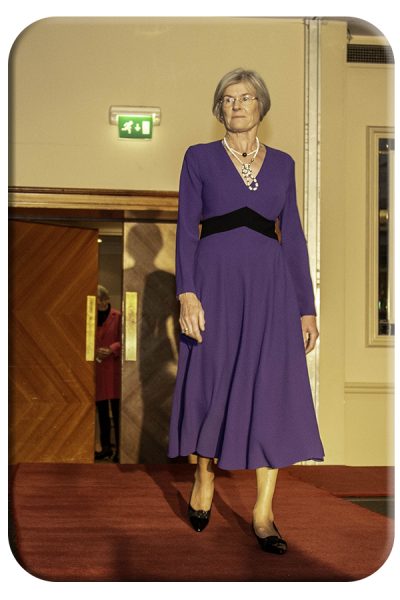 Helen McGagh Castle opened the event and introduced Faith Amond as compere. 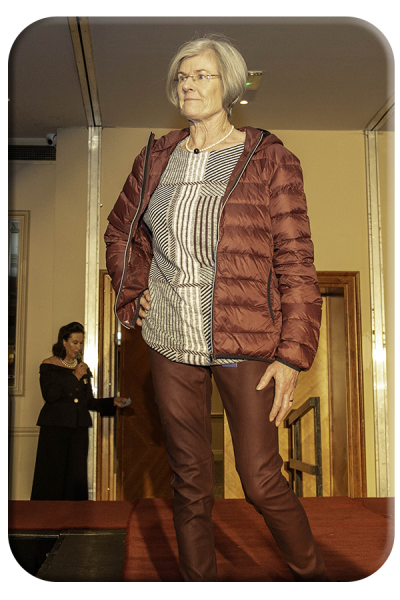 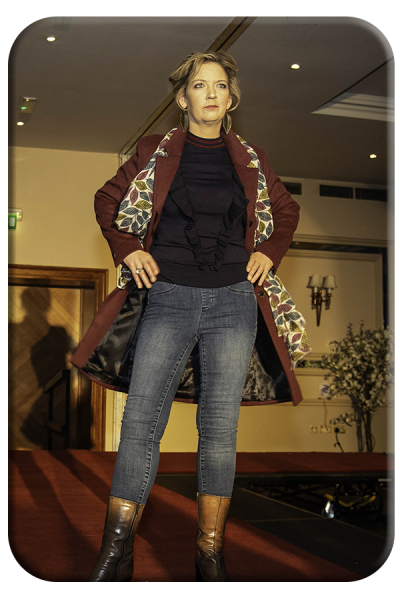 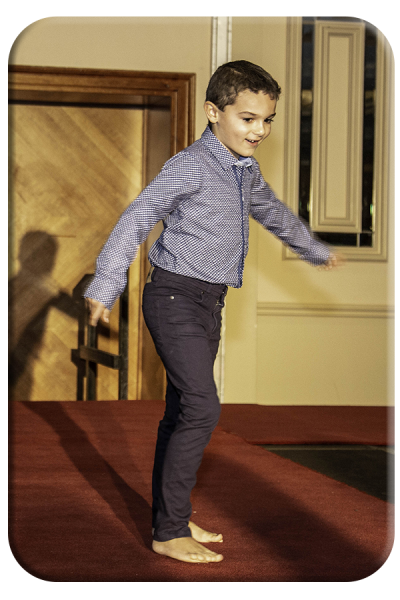 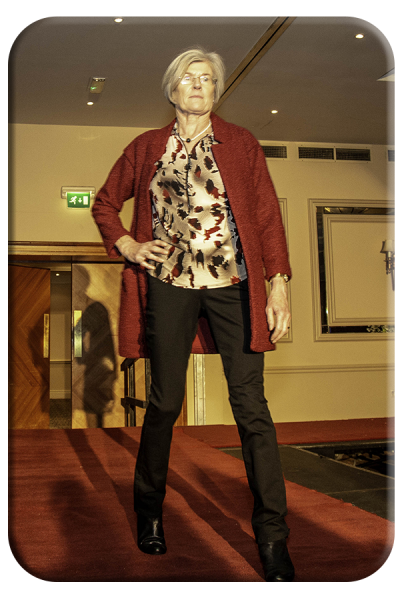 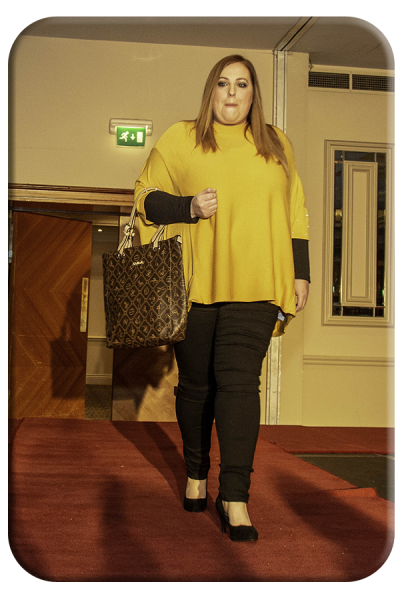 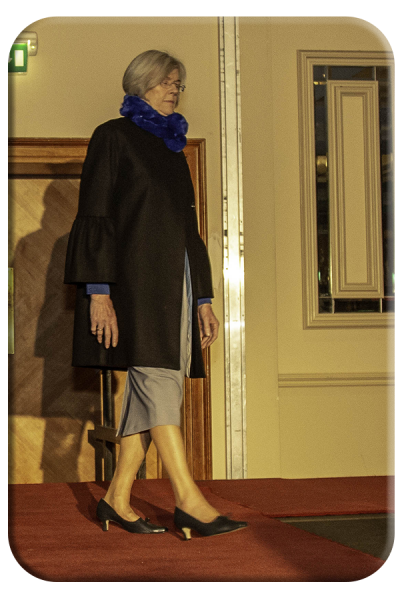 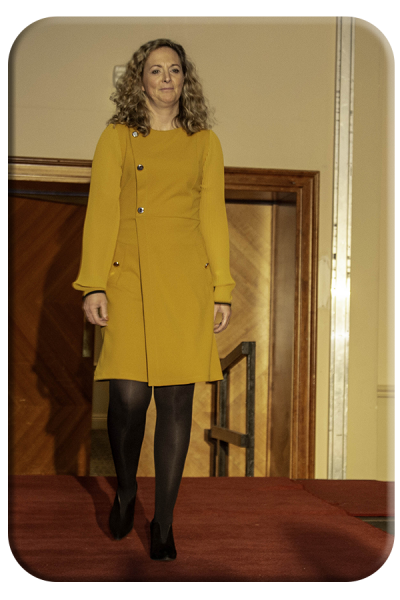 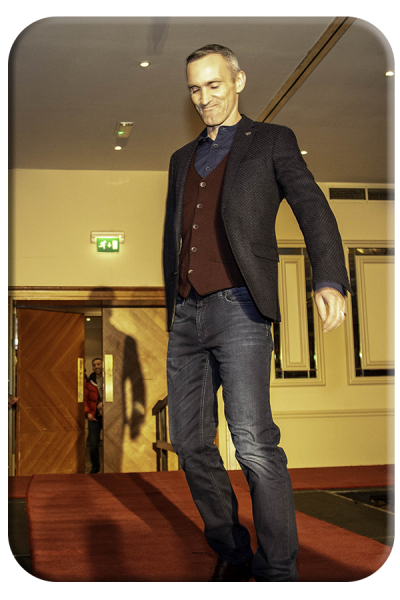 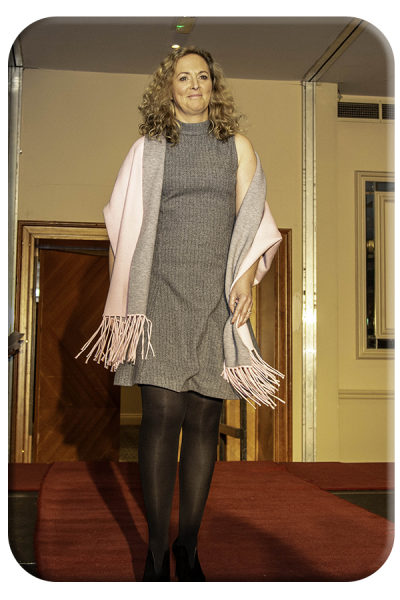 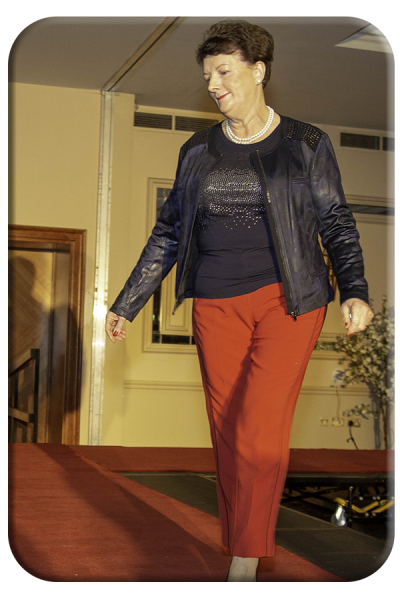 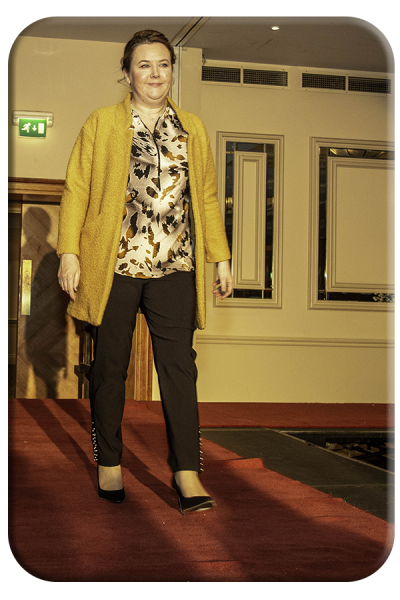 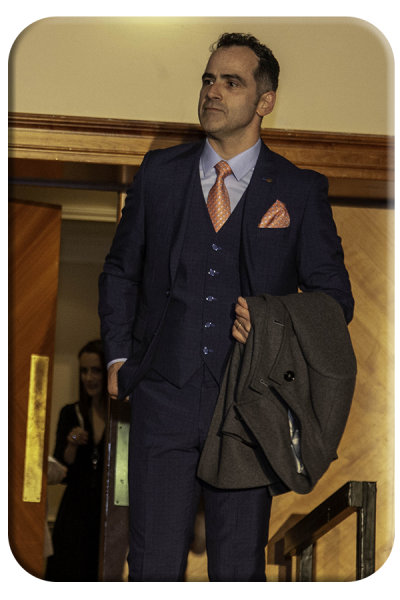 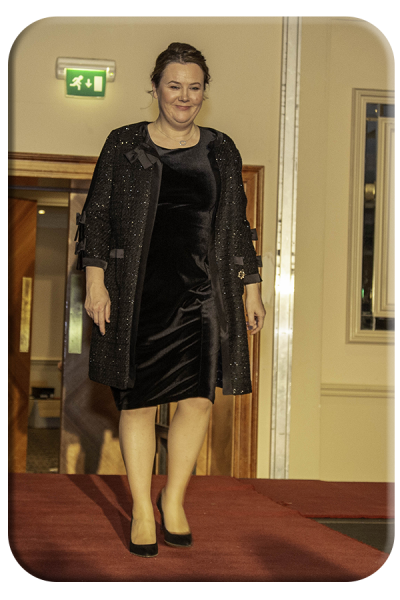 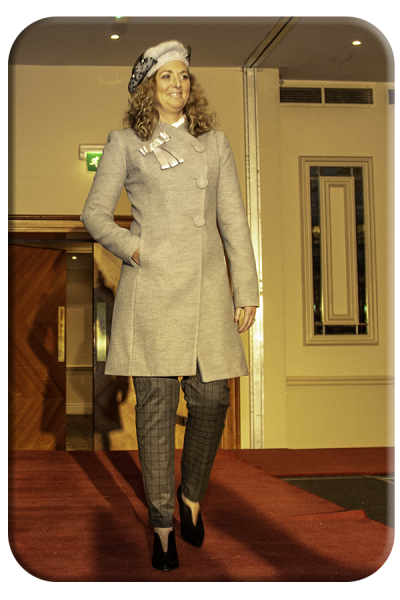 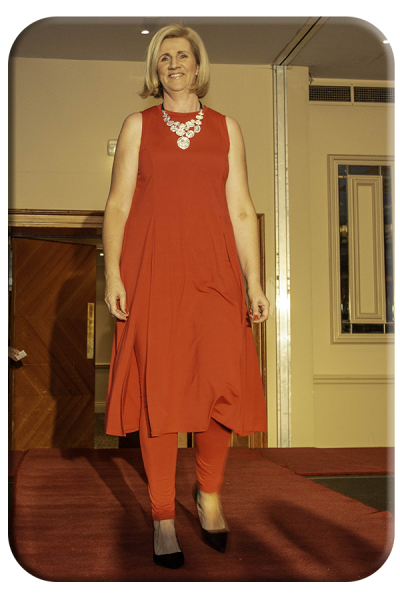 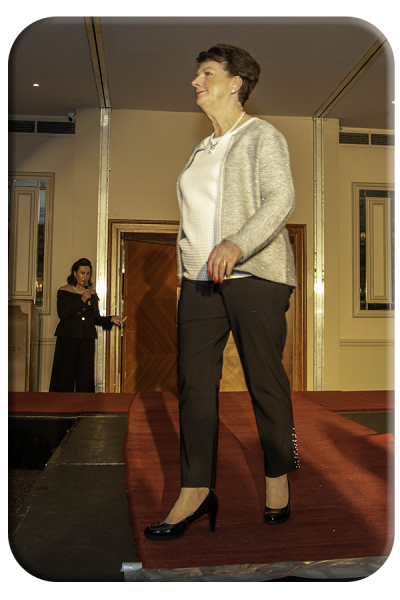 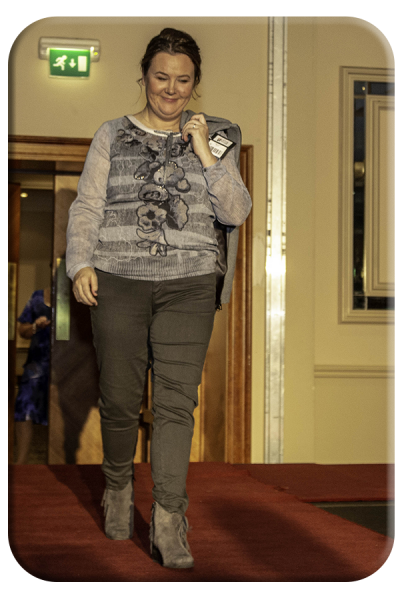 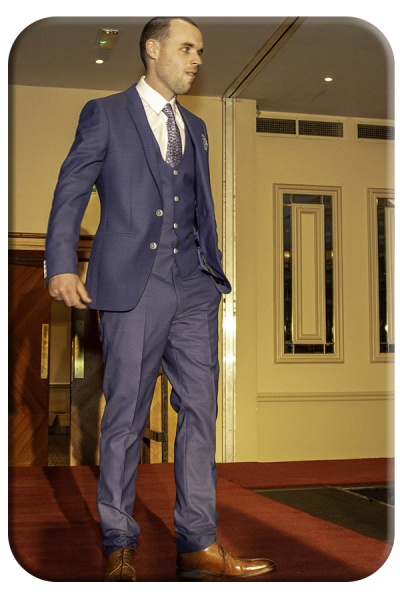 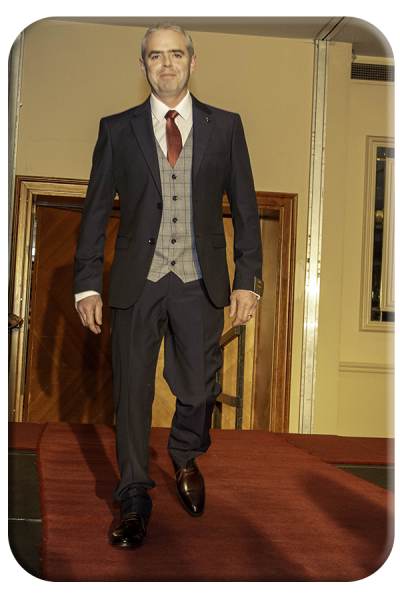 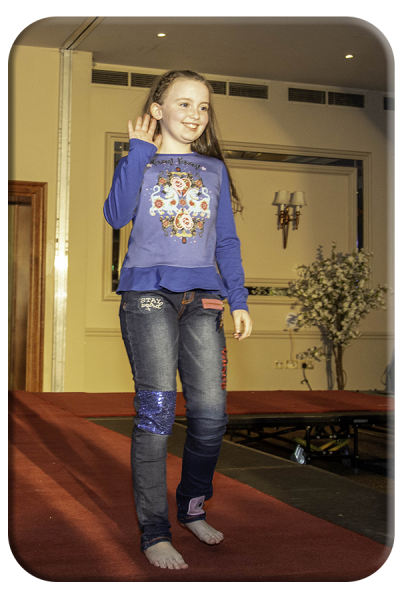 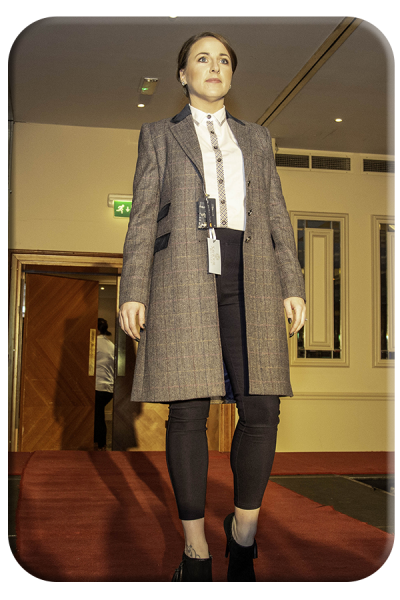 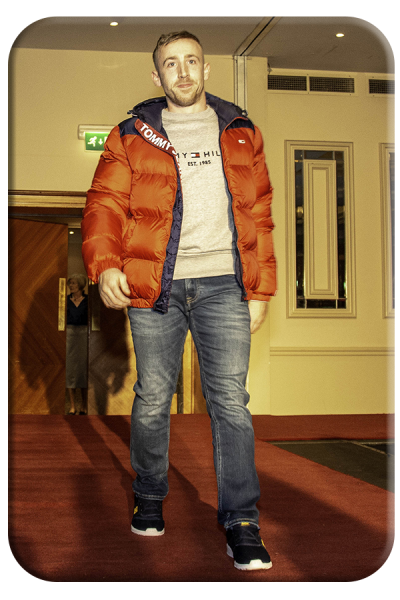 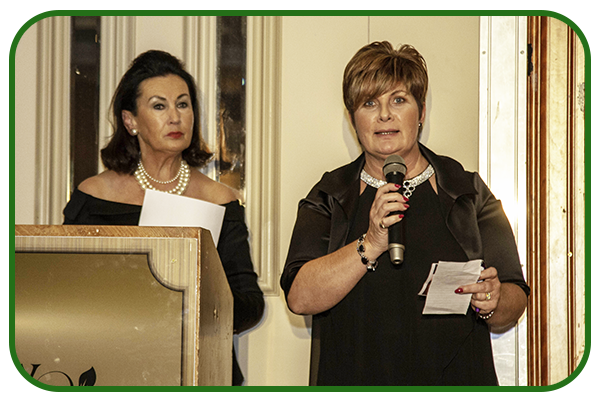 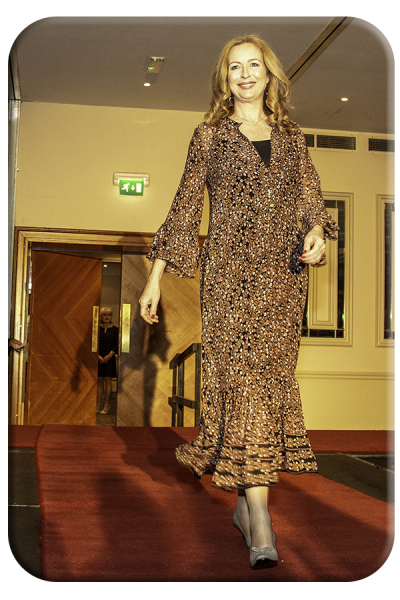 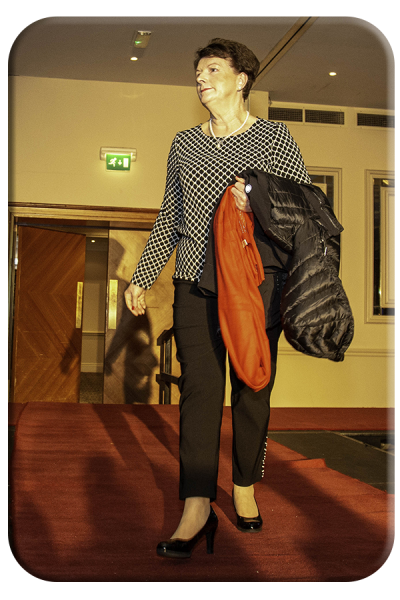 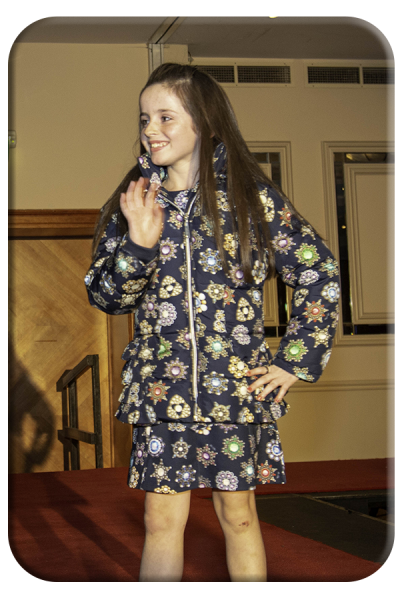 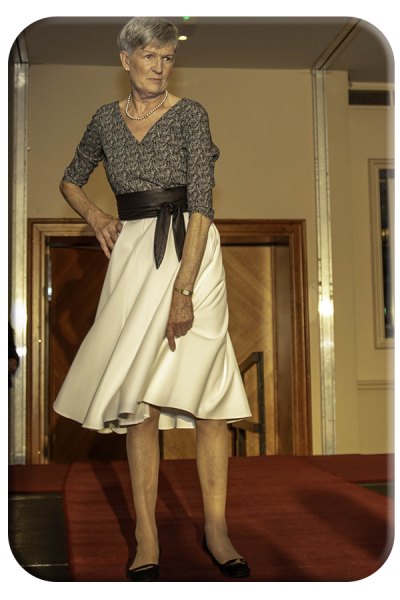 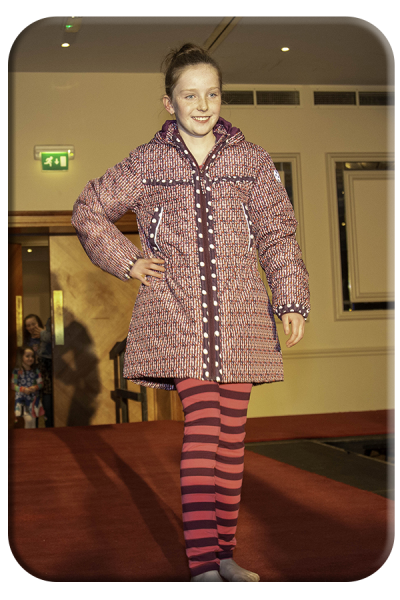 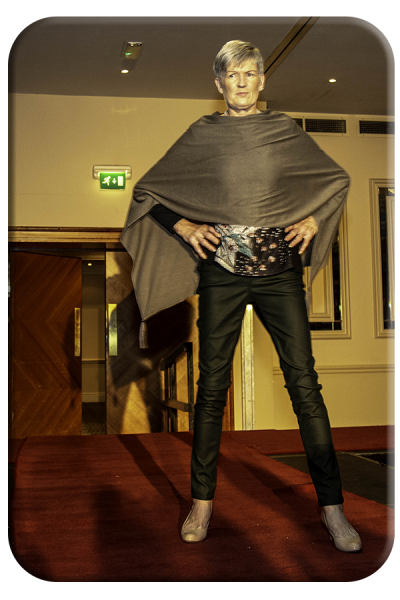 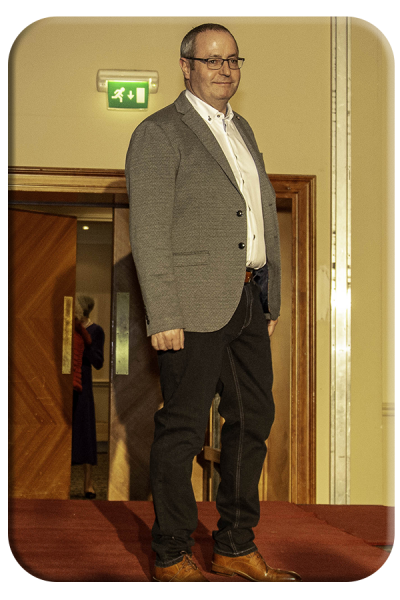 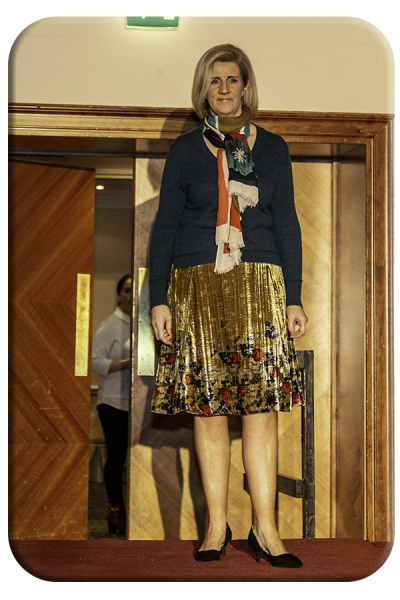 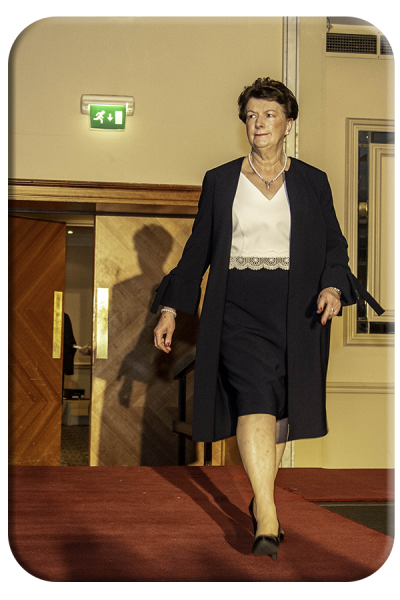 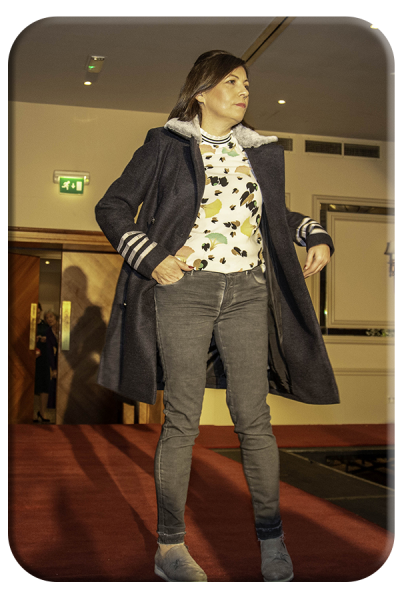 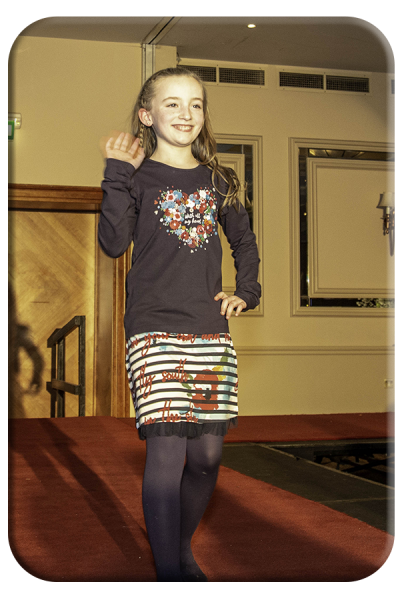 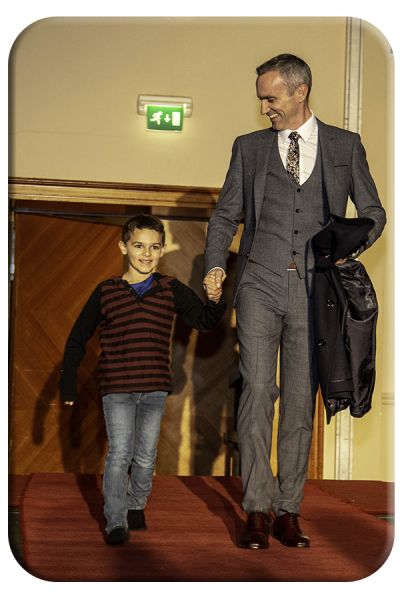 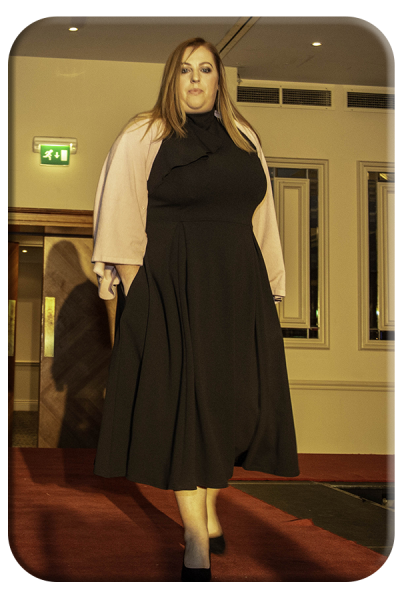 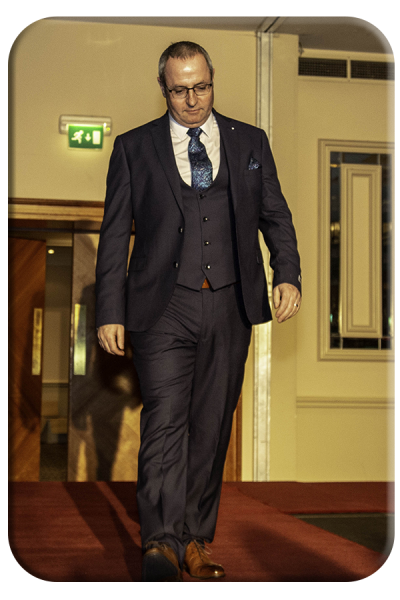 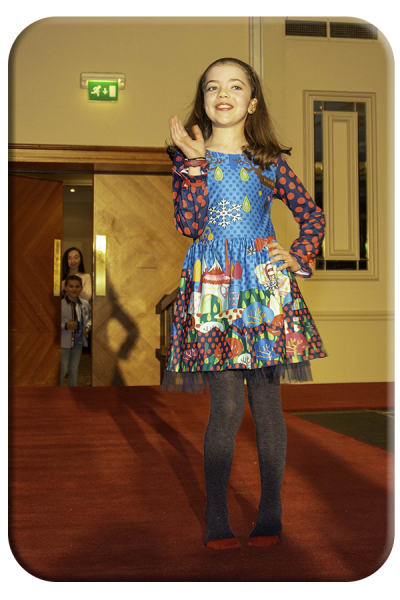 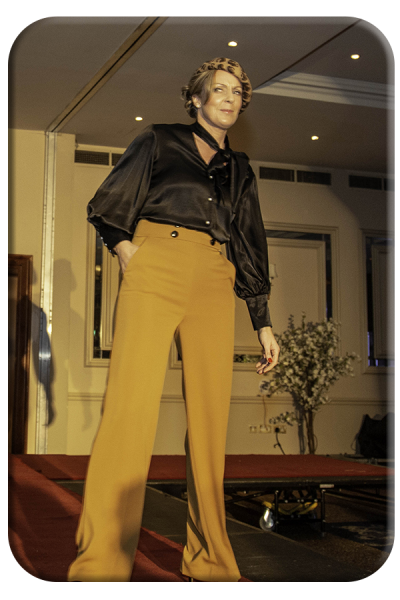 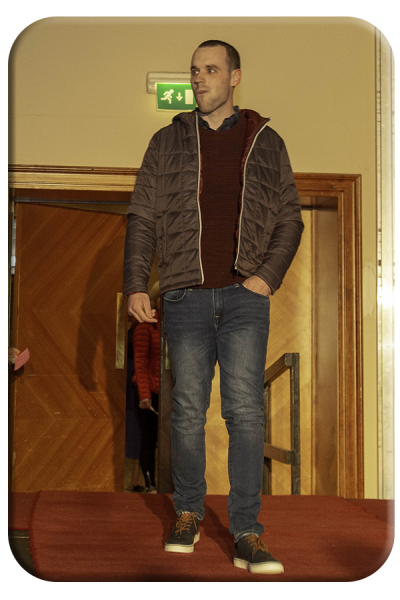 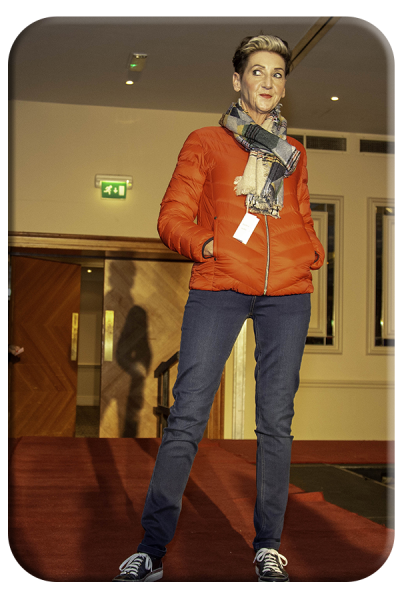 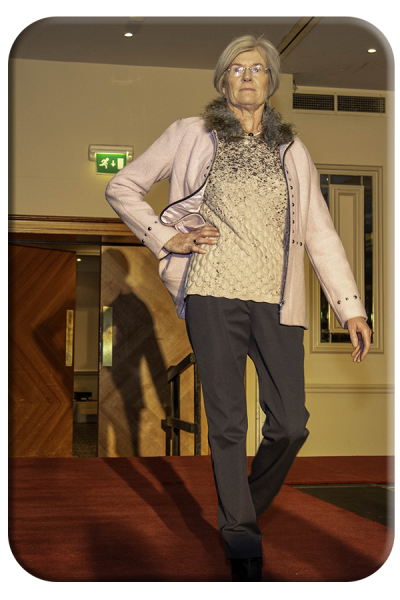 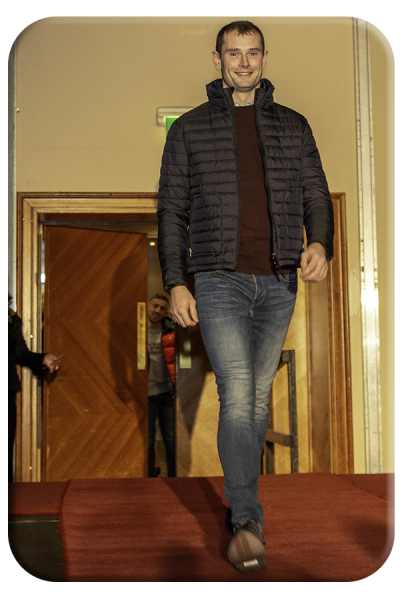 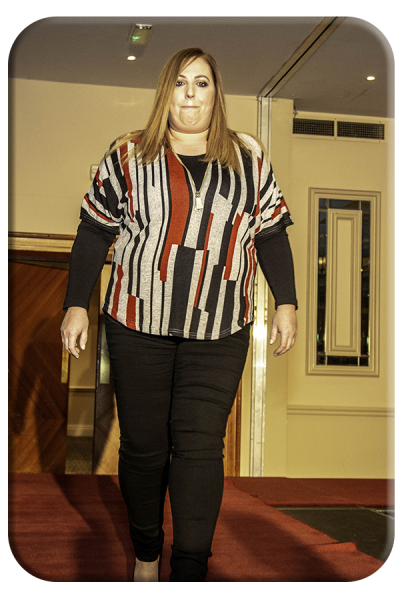 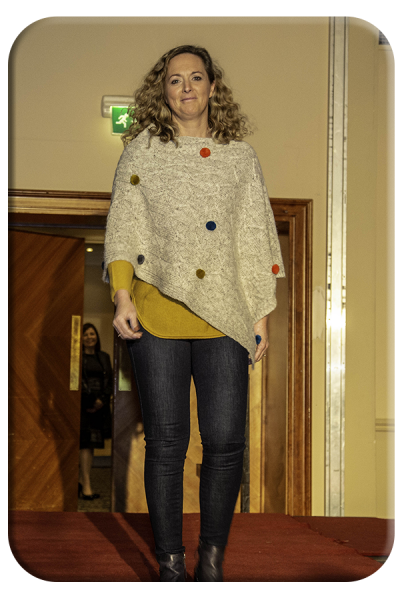 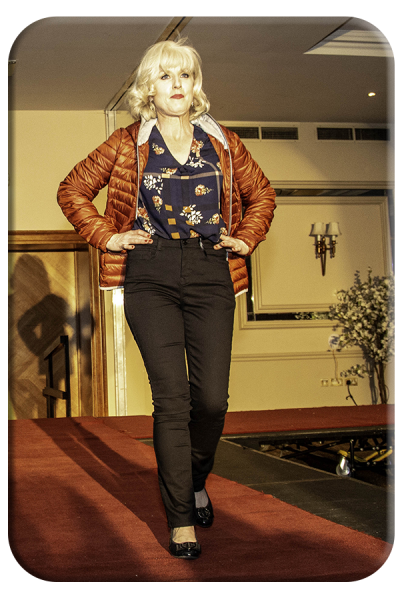 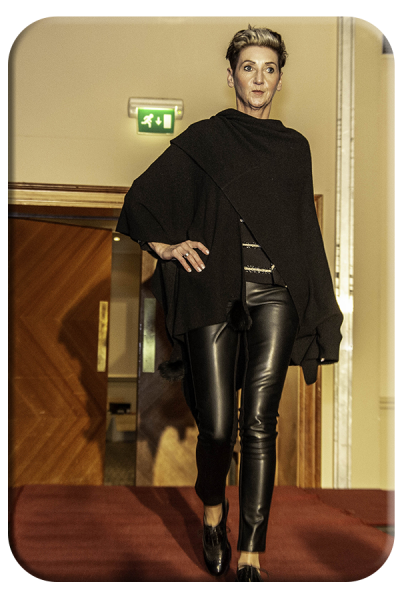 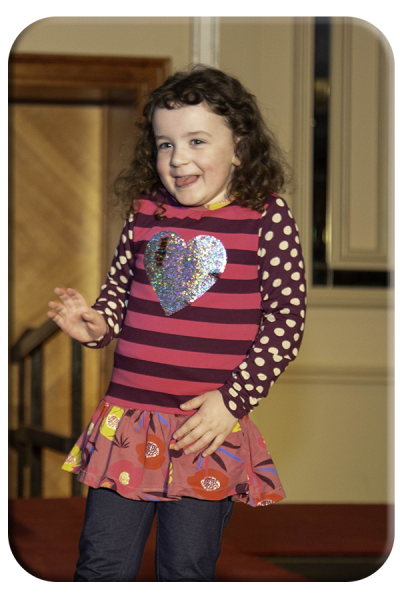 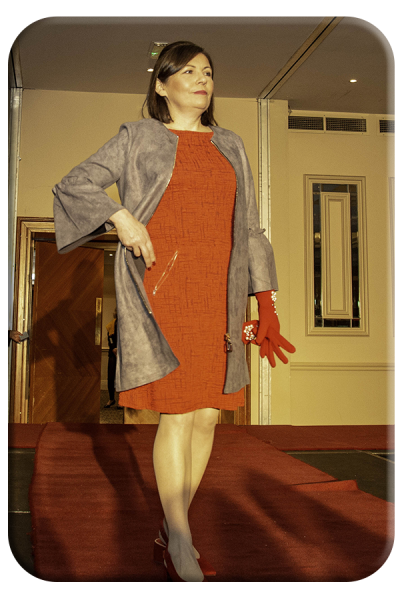 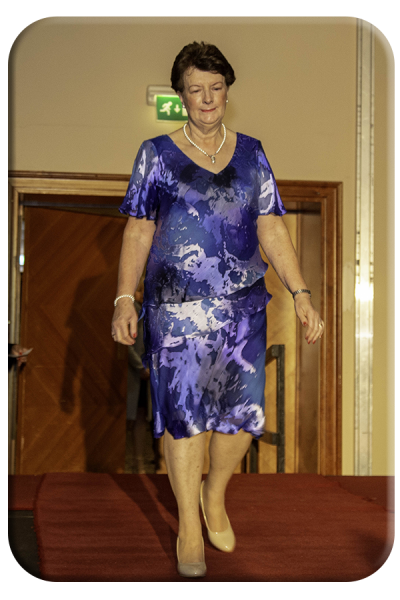 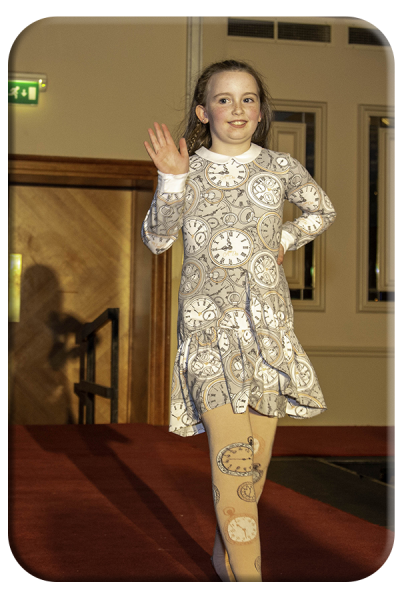 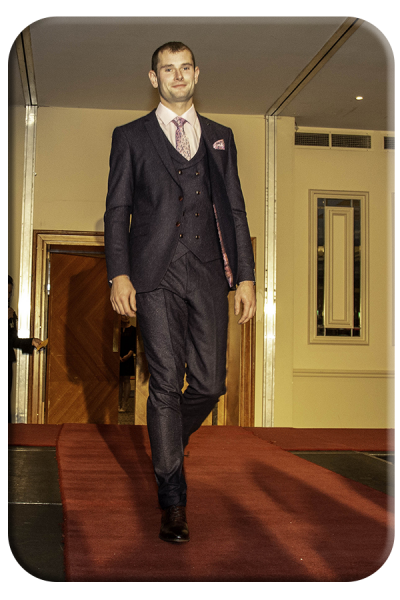 Style, panache and elegance were the order of the evening at the Ballon Community Centre’s fourth Fashion Show held in Mount Wolseley on November 1st. 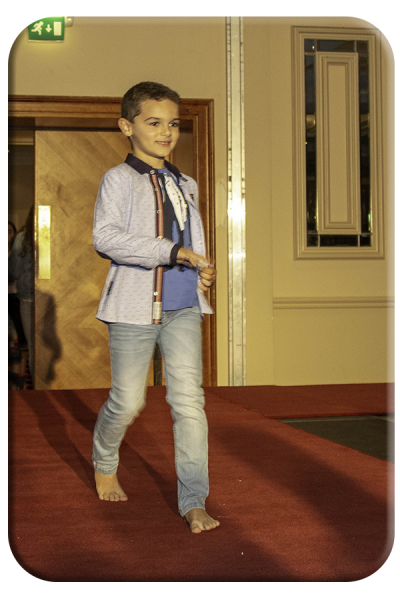 The models who took part were from a cross section of the community together with others who are actively using the hall facilities for sporting activities on an ongoing basis. 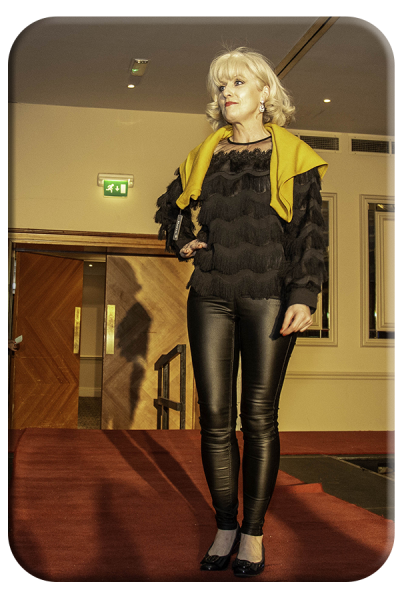 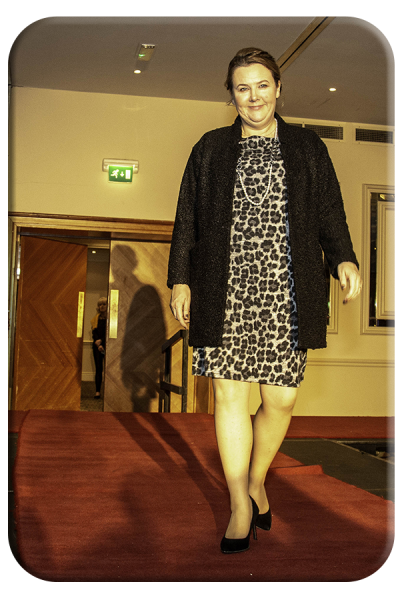 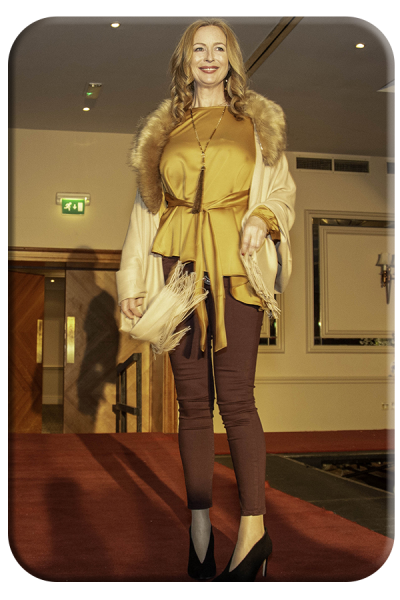 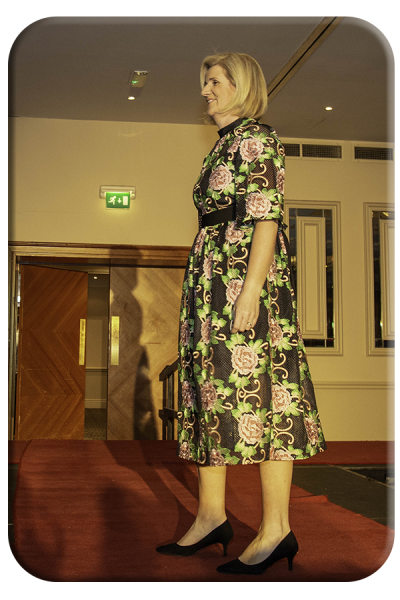 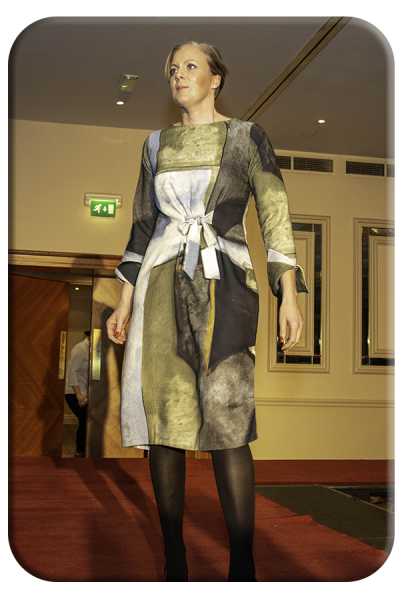 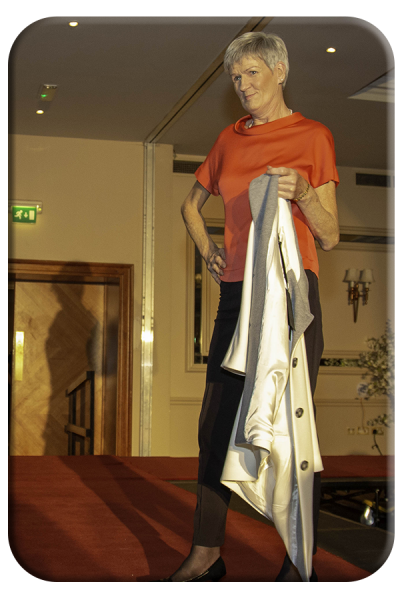 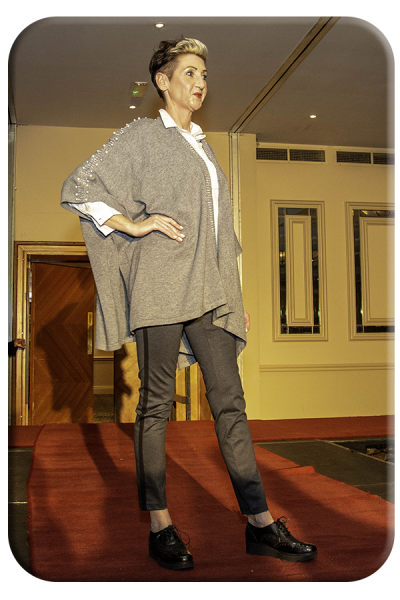 The event was ably compered by well-known local stylist Faith Amond. 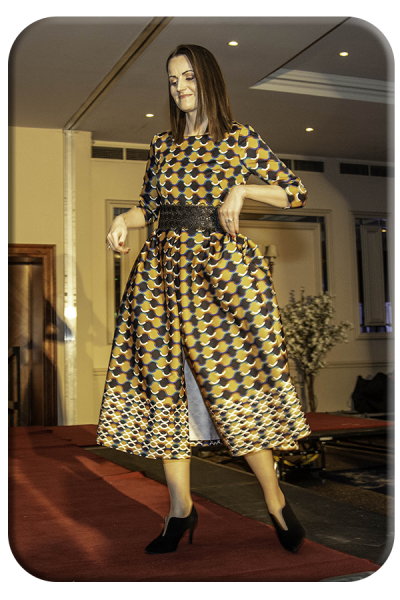 The boutiques who showcased their collections are as listed below. 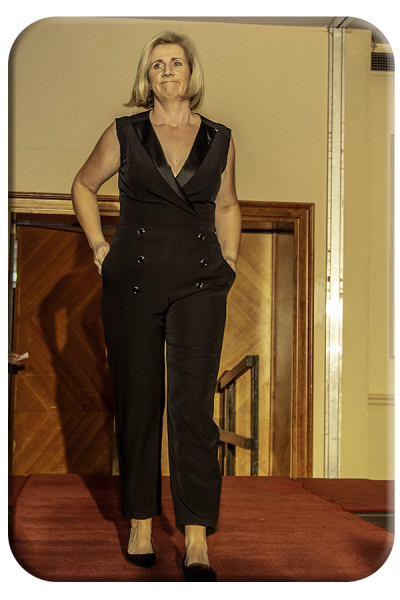 Hair was by Signature Hair Studio, Ballon. 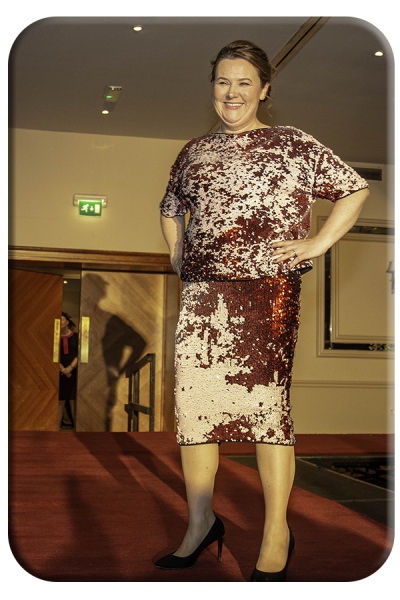 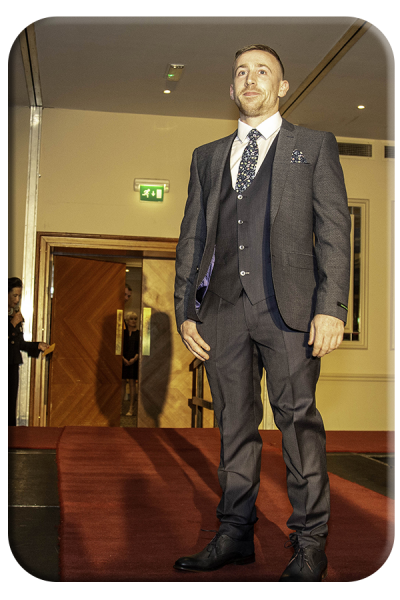 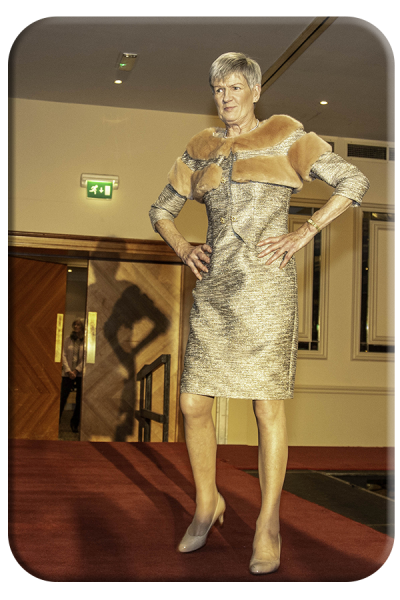 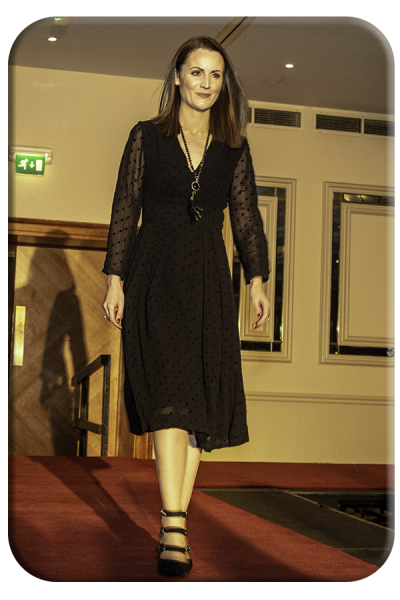 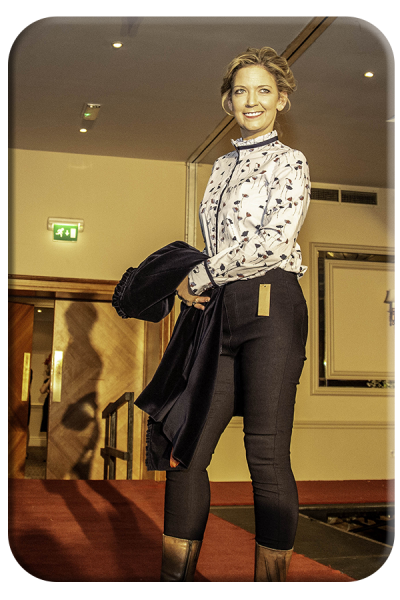 Local girl and makeup artist Emma Maher applied her expertise to the models who all looked stunning on the night. 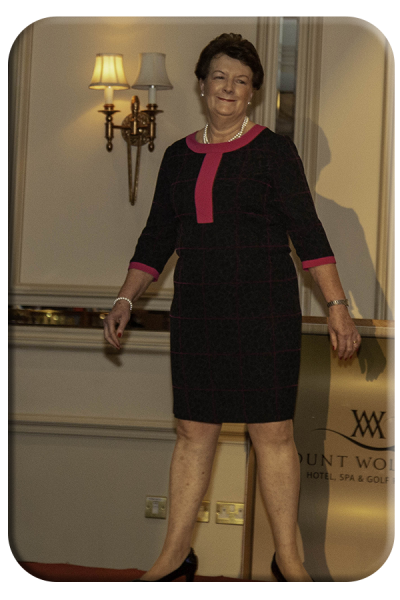 The venue at Mount Wolseley was very comfortable and the staff were very professional at all times. 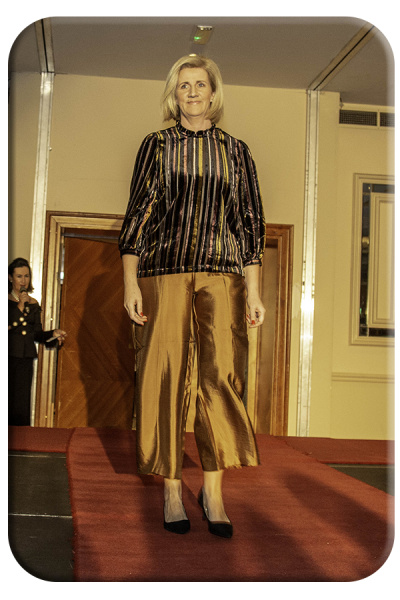 The committee would like to express its deep gratitude to all those who sold tickets for the event, to those who gave spot prizes/sponsorship and to those who modelled. 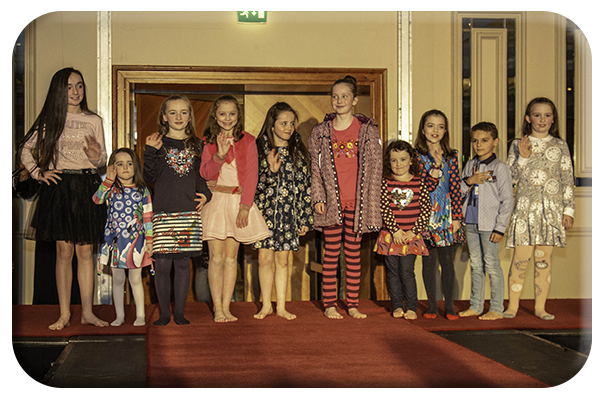 Their contribution made the event the success that it was. 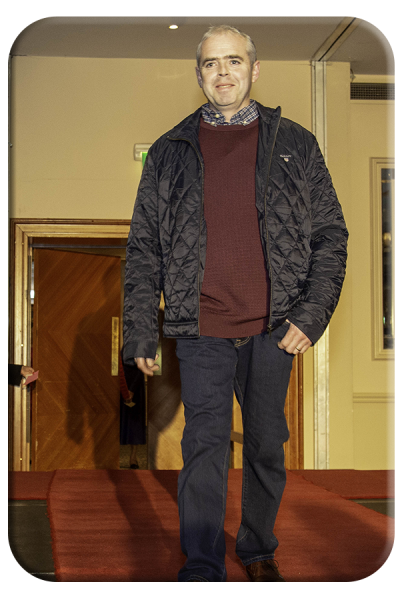 Thanks also to local photographer Michael Martin who is always so generous. 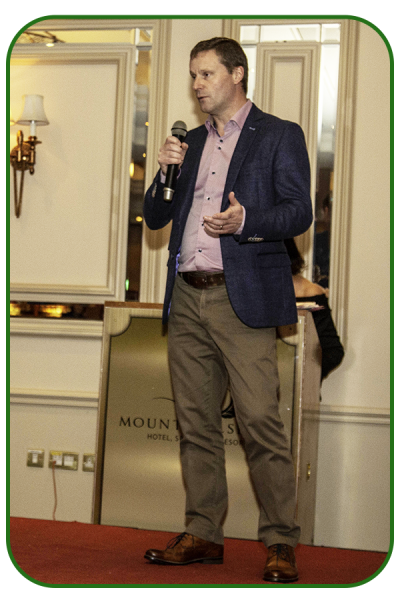 The evening concluded with an address by Paraic Lalor on behalf of Ballon Hall Committee in which he thanked everyone for their support. 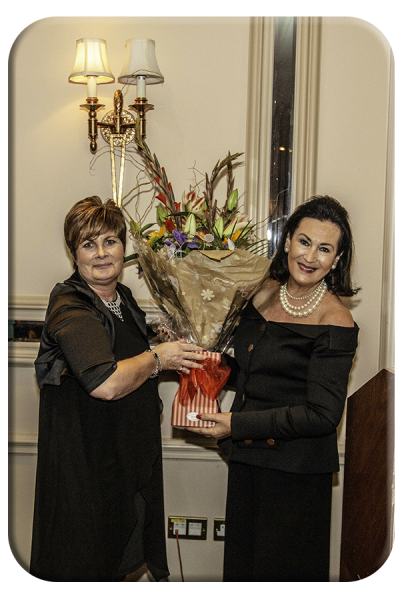 Helen presents Faith with a bouquet for all her hard work.